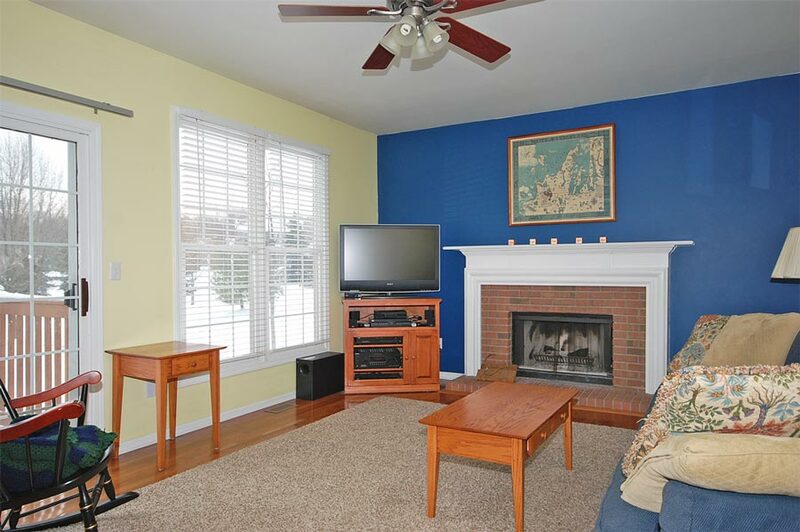 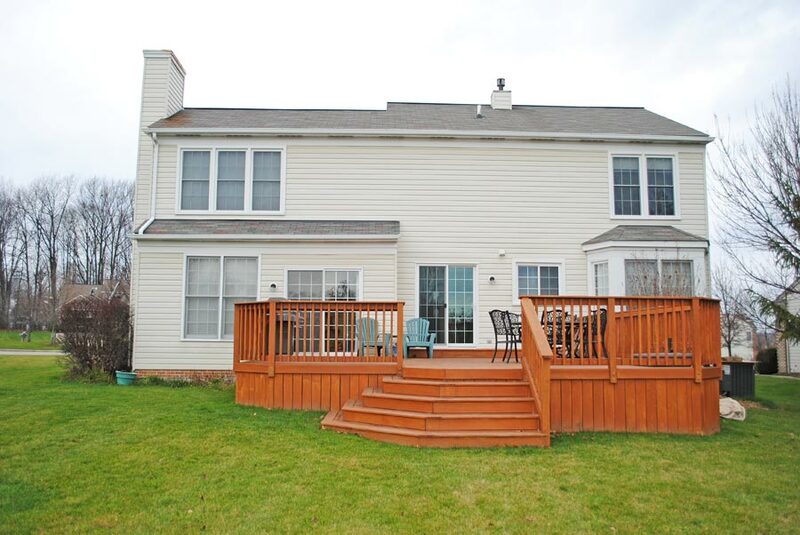 Impeccably maintained and extensively updated (over 65K in updates by the current owners), this 4 bedroom, 2.5 bath colonial home is located on one of the best lots in Ethan’s Green. 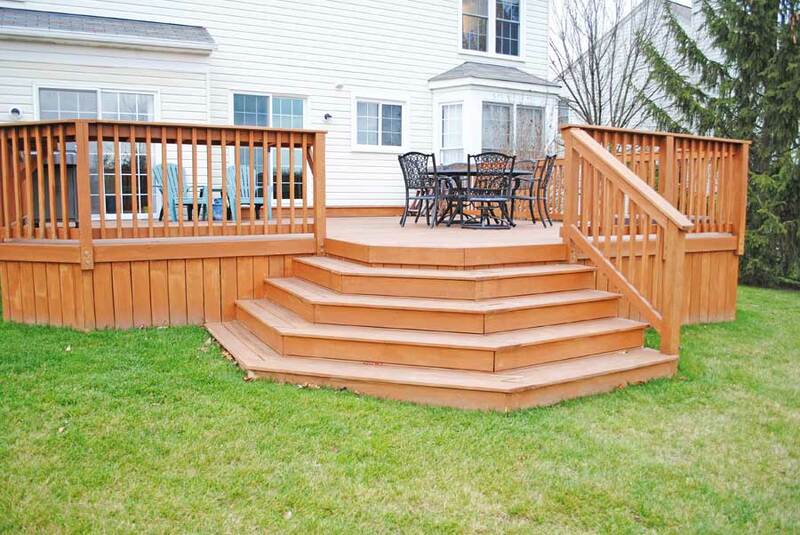 Prime cul-de-sac location with a higher elevation. 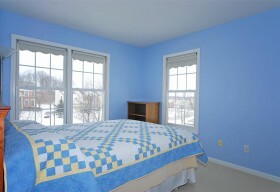 Oversized windows allow an abundance of natural light. 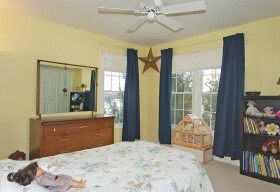 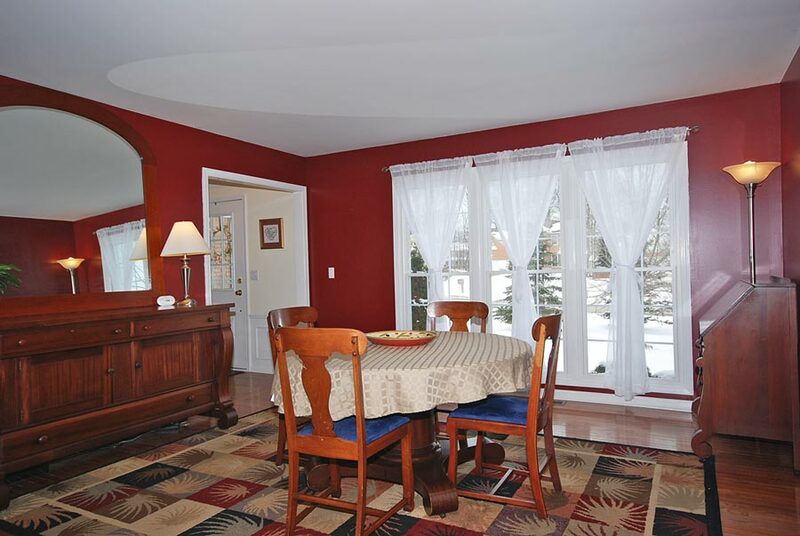 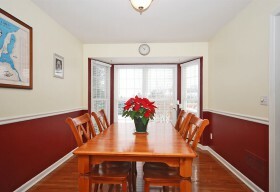 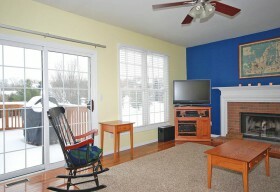 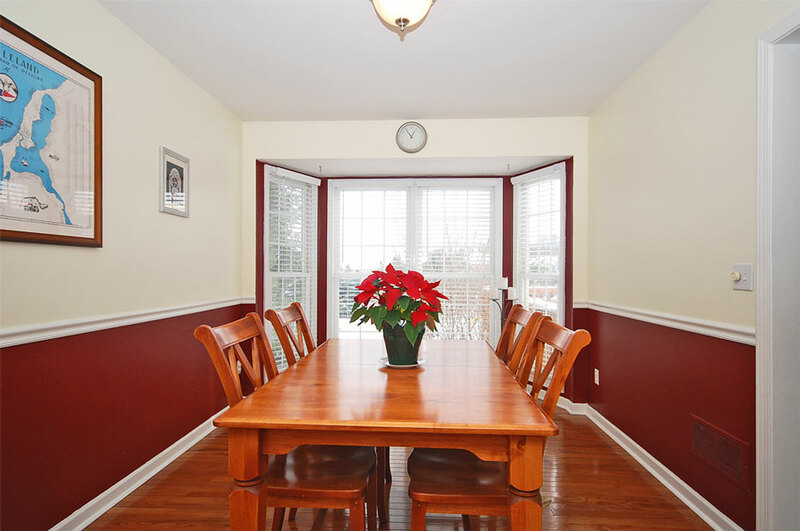 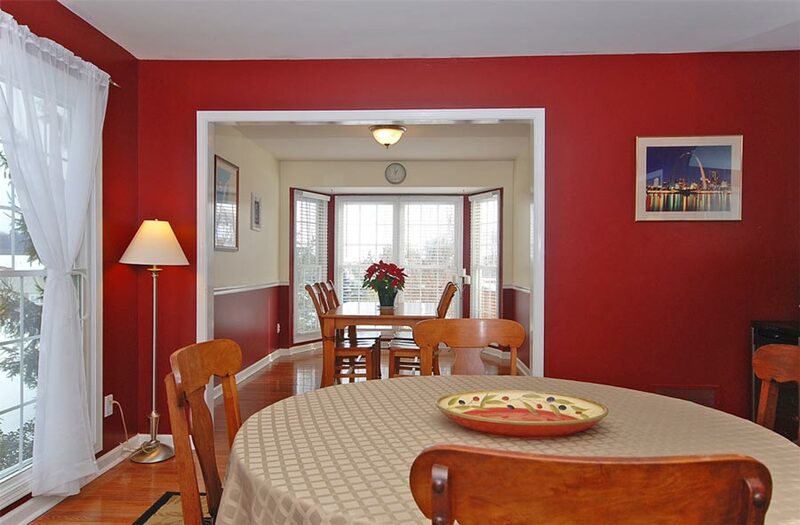 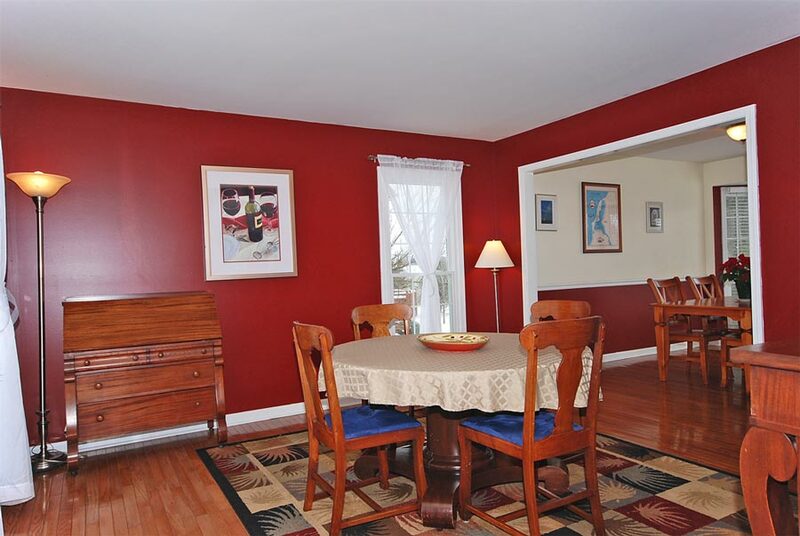 Gleaming hardwood floors in the living, dining, and family rooms. 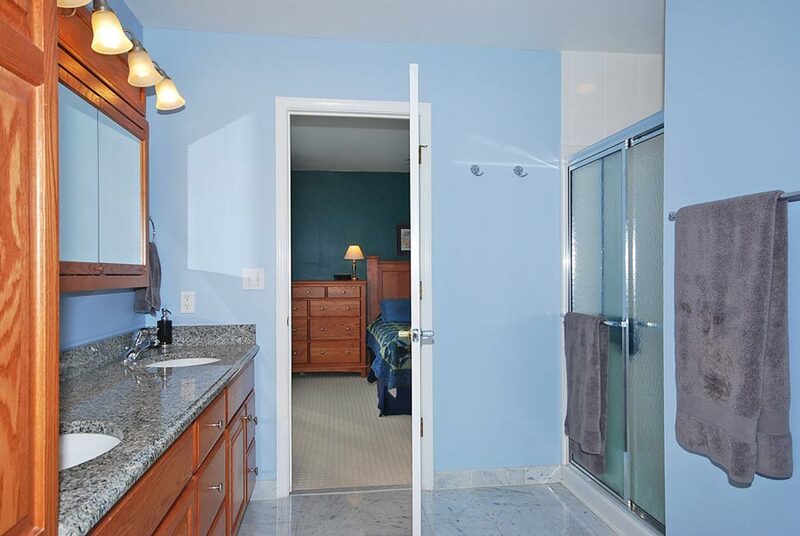 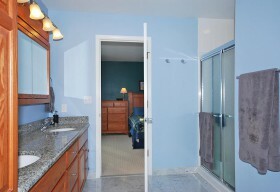 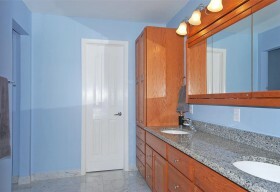 Upscale and complete master bathroom renovation with granite counters and marble floors. 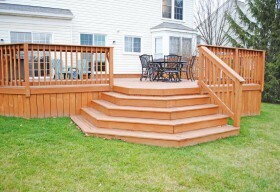 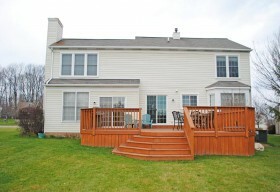 Expansive deck (2011) includes a serving station for entertaining in the summer. 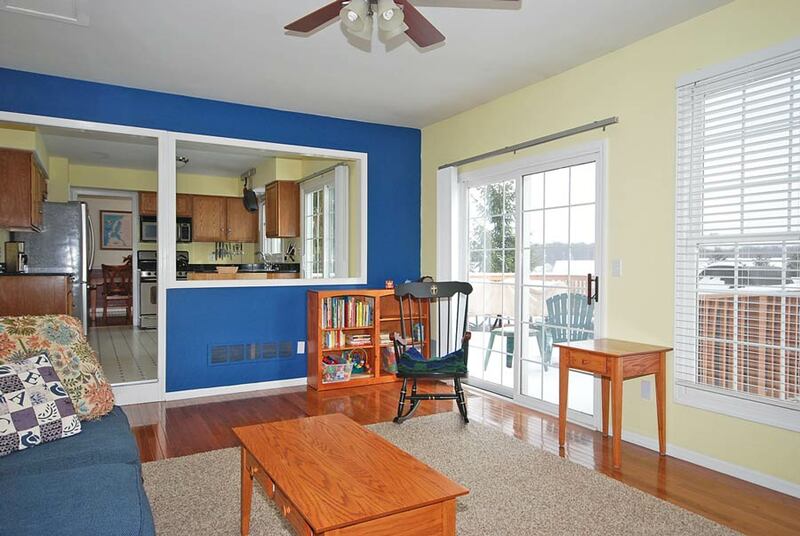 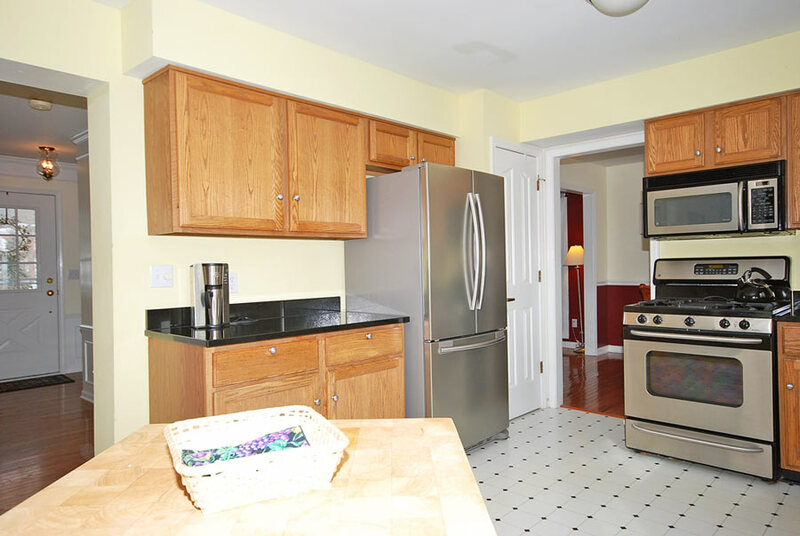 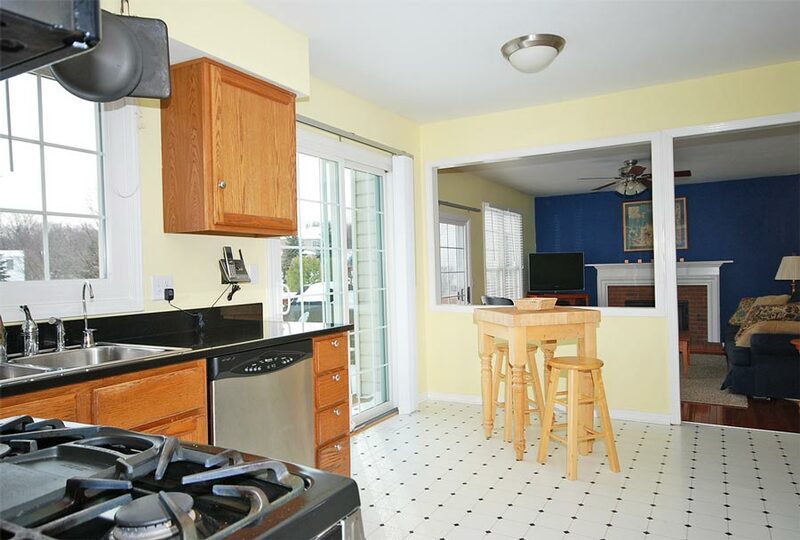 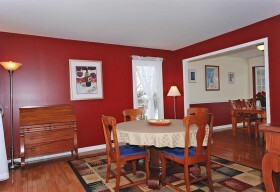 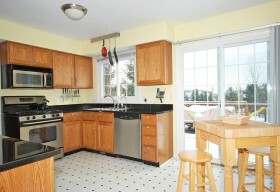 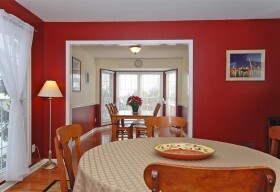 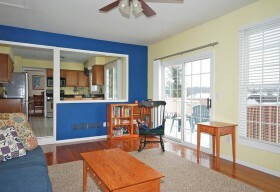 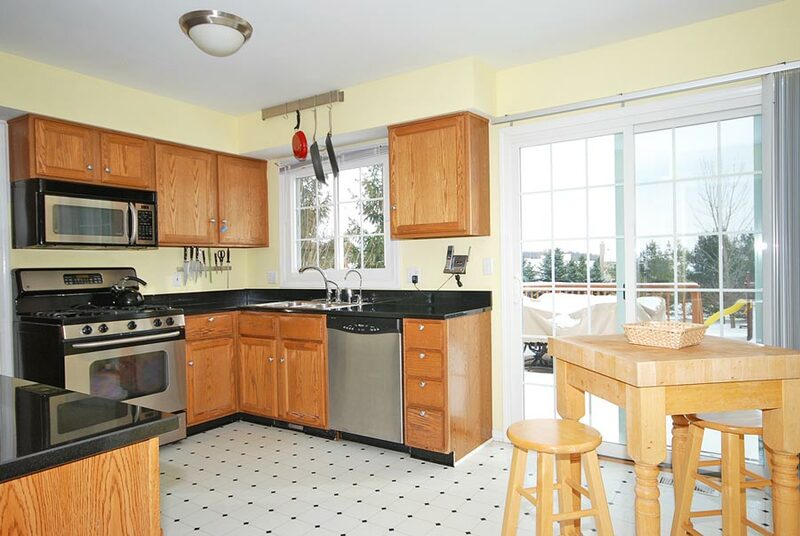 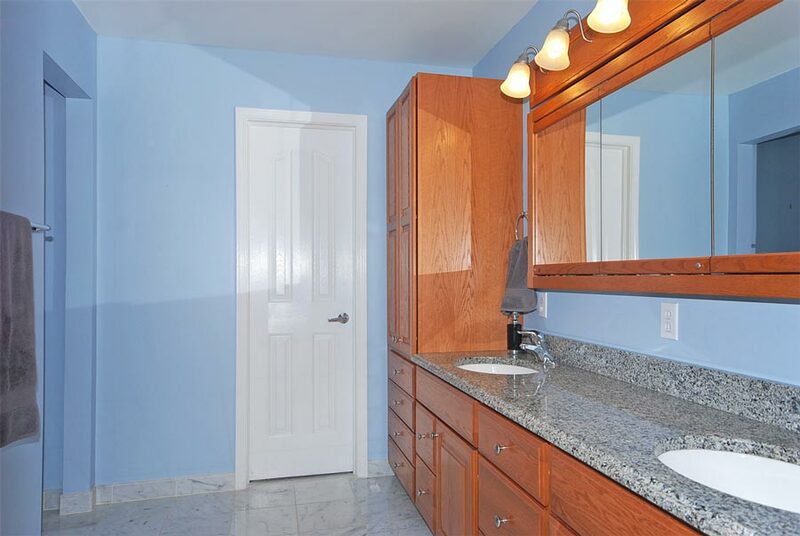 Kitchen features granite counters, stainless steel appliances, and new windows. 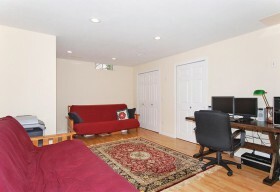 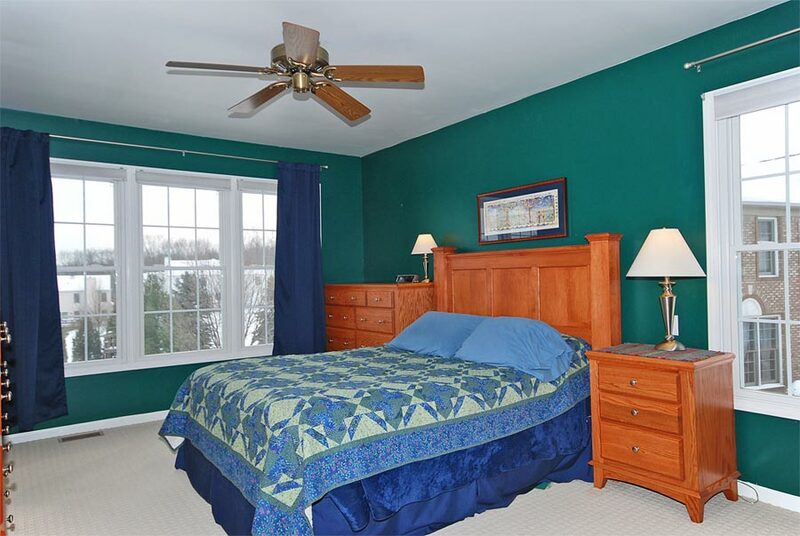 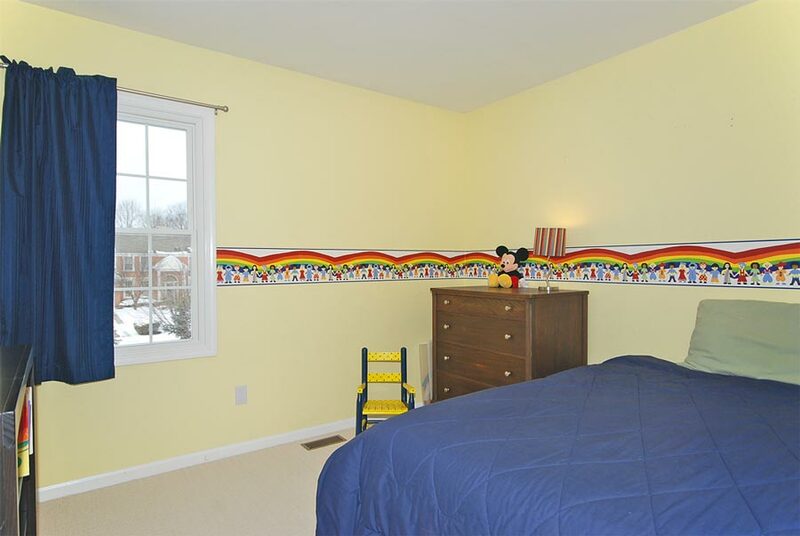 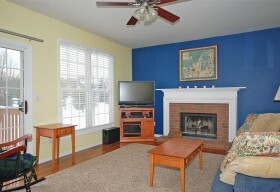 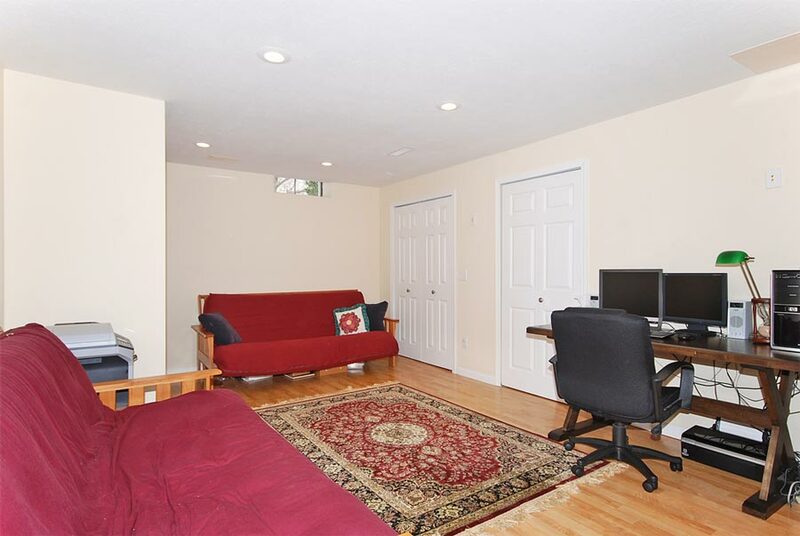 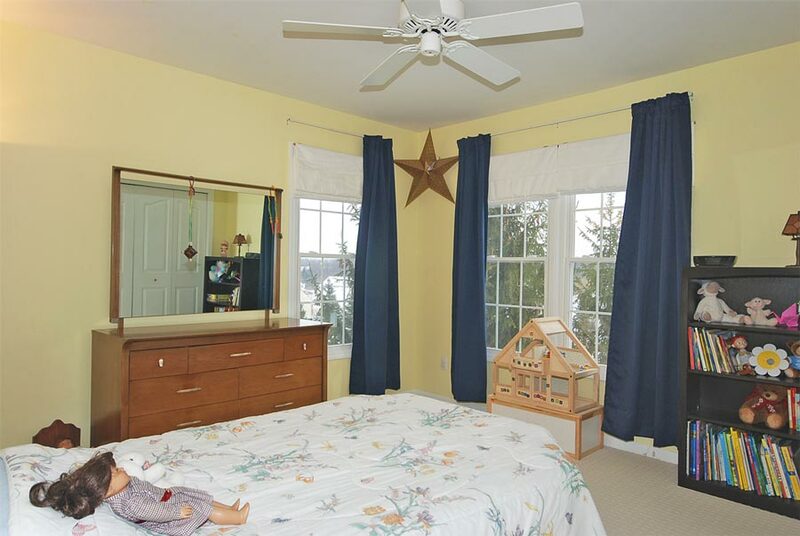 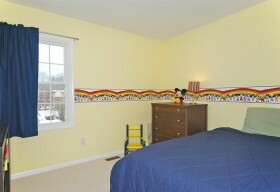 Full, professionally finished basement (no crawl space) w/recessed lights & four closets for additional storage. 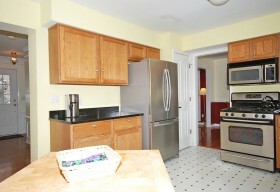 High-efficiency furnace and air conditioner (2012). 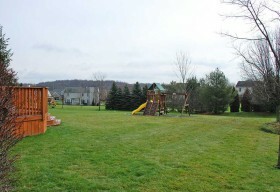 Twinsburg schools (highest rating Excellent with Distinction), amazing city recreation/fitness center, outdoor pool, library, and beautiful parks. 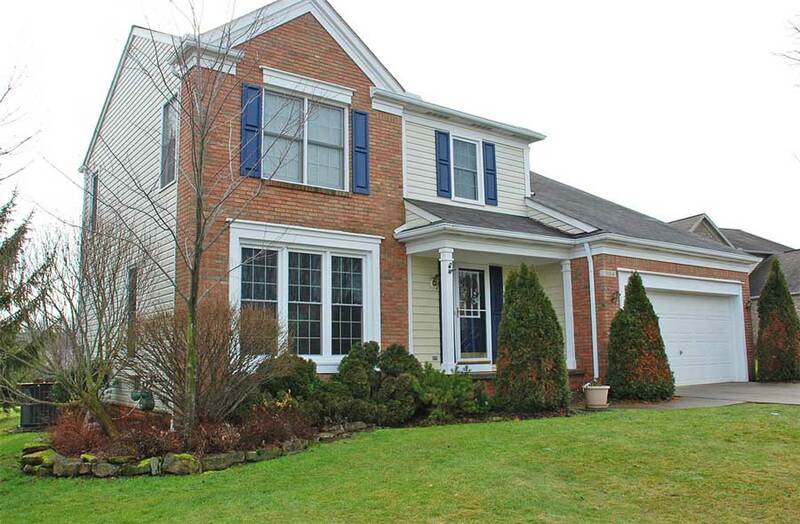 Easy access to 480 and 422 for commuting to CLE, AKR and CAK.